This Online Recourse Management System is specifically designed for Master Destek and it’s used by the entire organisation for managing day to day activities. It’s also accessed from outside the organisation by Lawyers, Insurance companies and other contractors. An online portal where ERP professionals and companies meet. Companies can publish their projects & requirements and professionals can apply to be considered for the project. 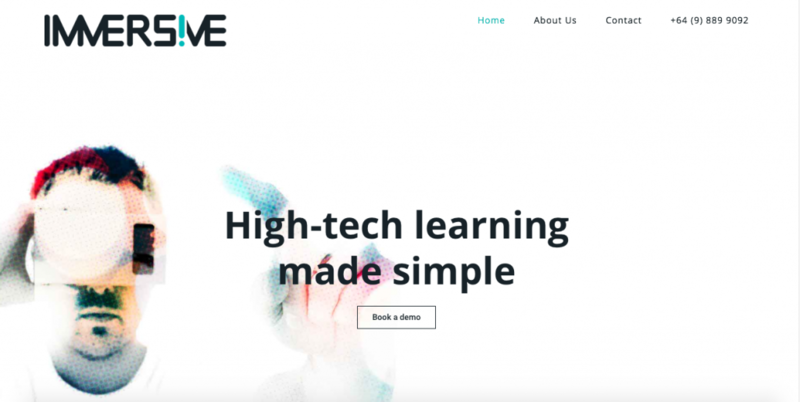 An impressive and modern website for a high technology e-learning company Immersive Solutions. A professional website for Othercide record company. Do you need more examples? There are many more projects we have worked on but we can provide them only via request. Please write to us to learn more about our work and experience. A value-driven company with international reach. We are growing everyday with our happy customers. Are you starting a new project? Or just want to say hello?